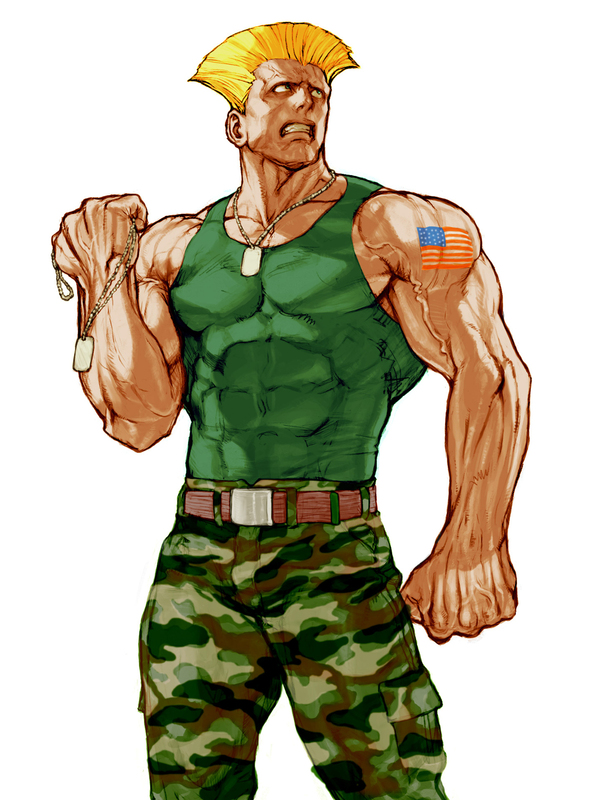 When Guile was a trainee in the United States Air Force, he became good friends with his superior officer, Charlie Nash. 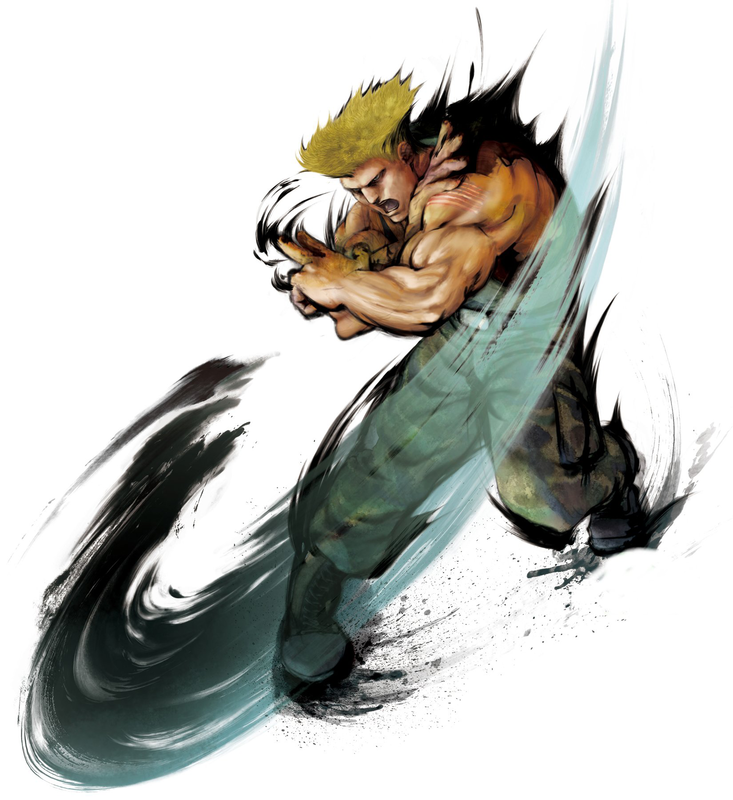 Guile requested that Charlie teach him his unique form of fighting, and Charlie agreed to do so. 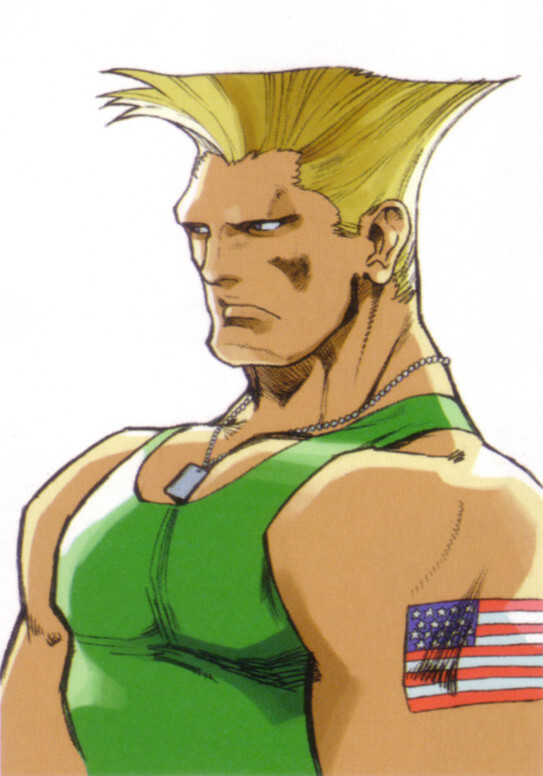 Guile learned Charlie's fighting style, but his loose temper held him back from mastering the art. 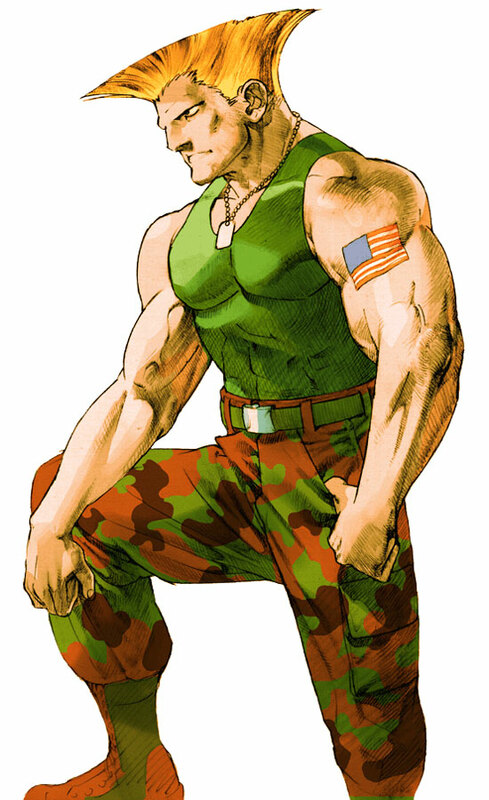 During the events of SFA3, Guile is sent by the U.S. Air Force to investigate the disappearance of Charlie, who went missing during a secret investigation. During his search, he meets Interpol investigator Chun-Li, who urges him to stop looking for Charlie due to the danger involved. 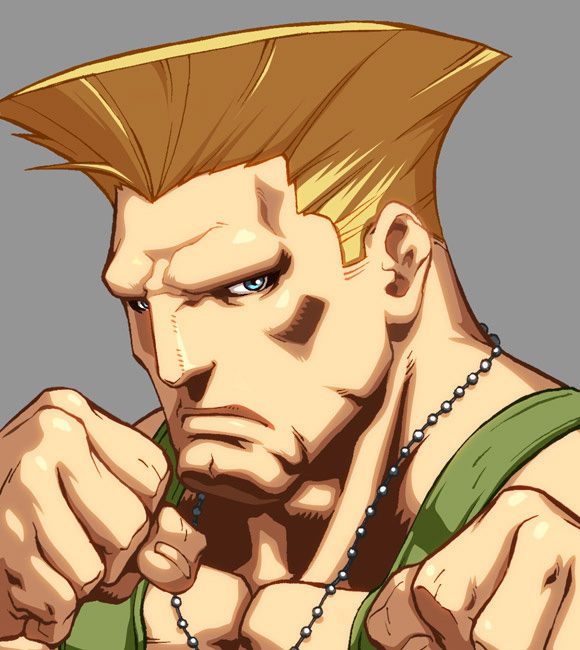 Guile, confident in his fighting ability, reassures Chun Li that he will not back down. 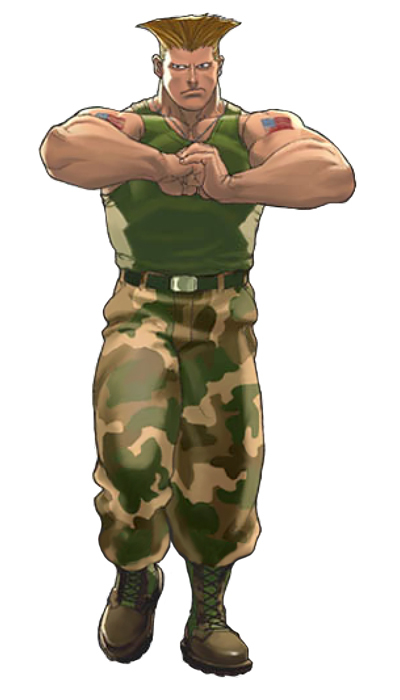 Guile eventually locates the Shadaloo base in Thailand, and informs Charlie that they do not need to be there any longer, as an aerial bombardment will begin in an hour. However, Charlie insists that Bison will escape and refuses to leave. 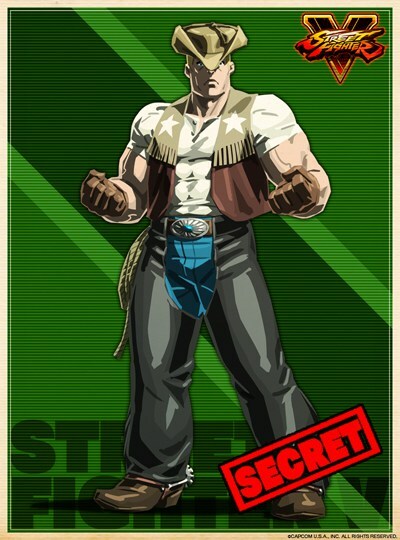 After a short duel between the two, the sinister and powerful M. Bison appears and attacks them, but is no match. Bison is forced to retreat and calls a gunship to cover his escape. 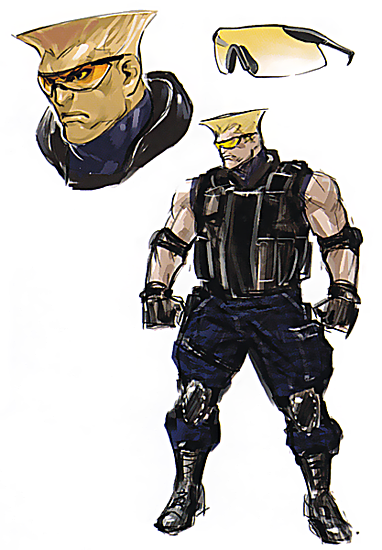 Guile and Charlie follow Bison deeper into the base, deciding that Bison's source of power, the Psycho Drive must be destroyed. 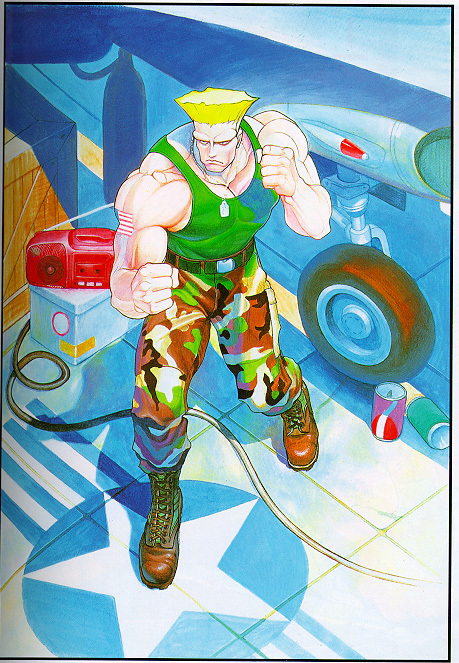 Charlie and Guile are able to set explosives around the Psycho Drive. 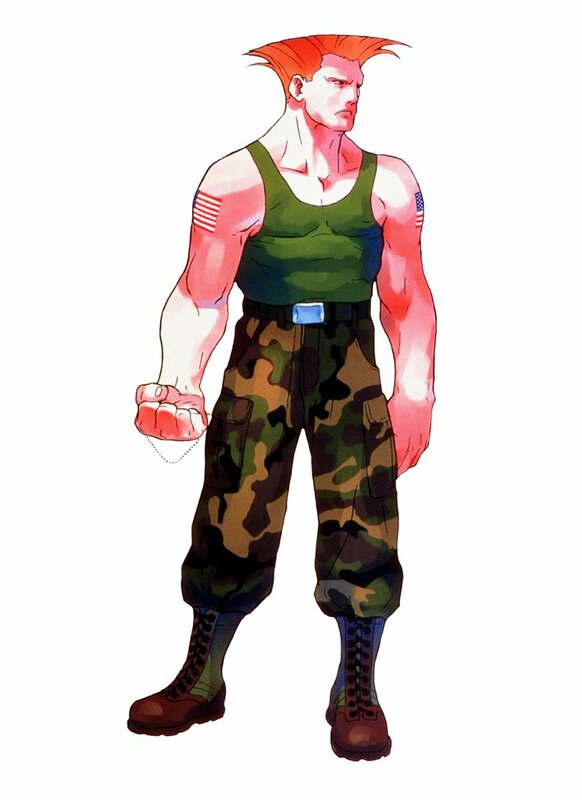 As they set their charges, meanwhile M. Bison was fighting with Ryu, and in the end, Ryu defeated him and destroyed his body temporarily, forcing Bison to regenerate in the Psycho Drive. 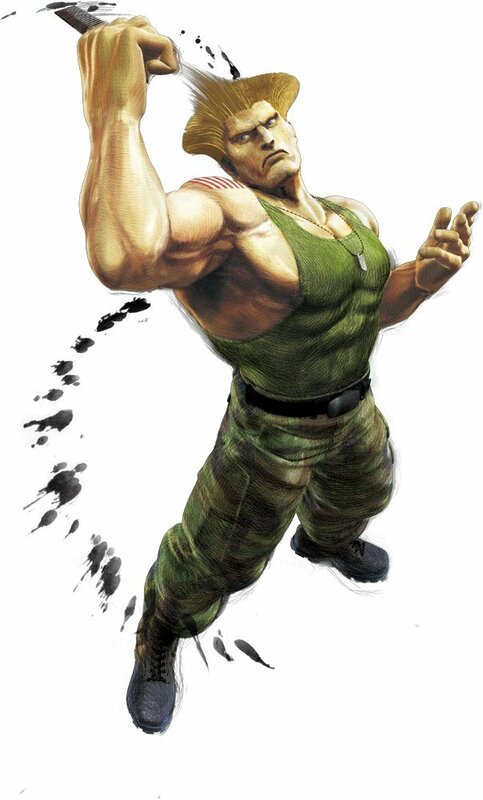 After Bison manages to quickly regenerated his body, Charlie convinces Guile to escape while he holds Bison off. 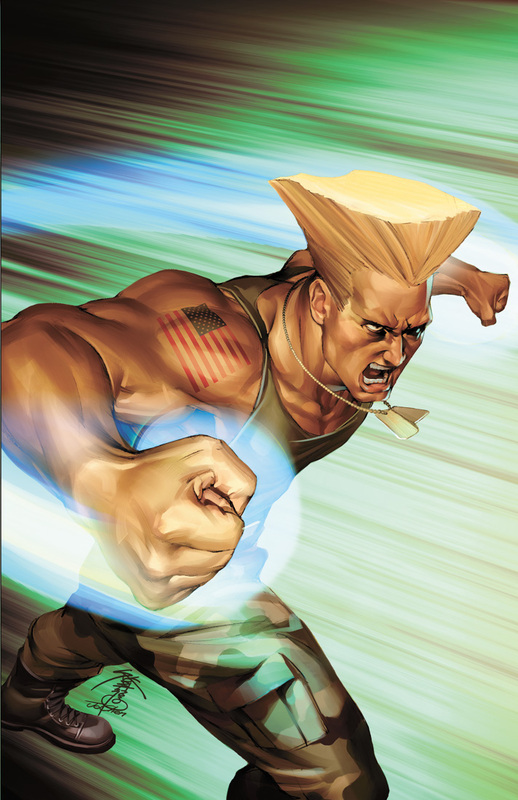 Guile escapes just before the base explodes, with Charlie and Bison presumably caught in the blast. 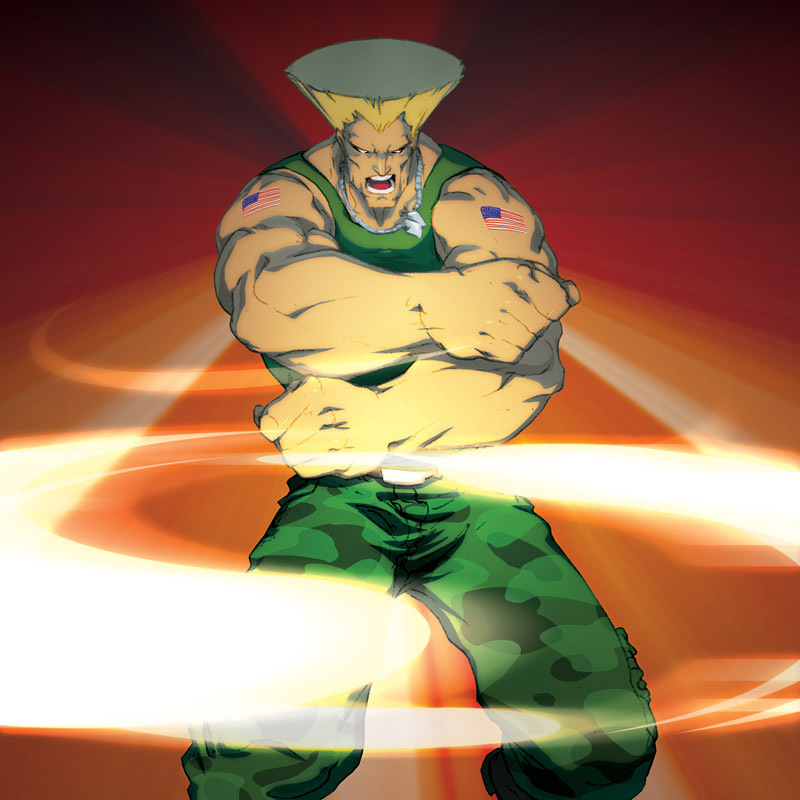 When news came of Bison's return, Guile entered the tournament for revenge. 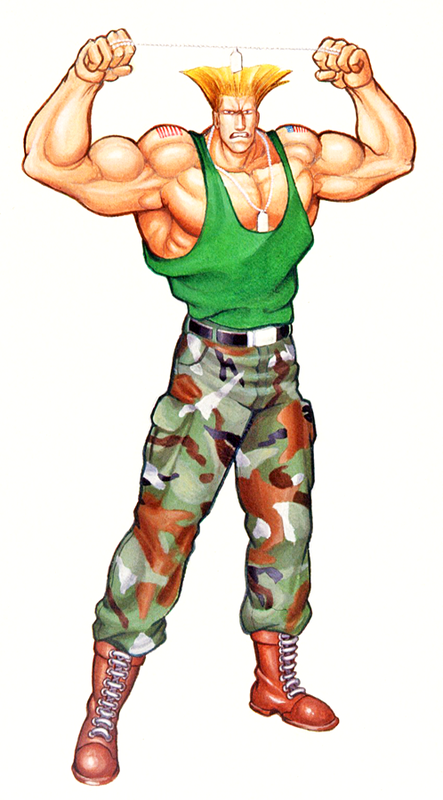 Holding Bison responsible for the death of his best friend, he seemingly dedicates his whole life to exacting revenge on Bison, who has somehow survived the explosion. 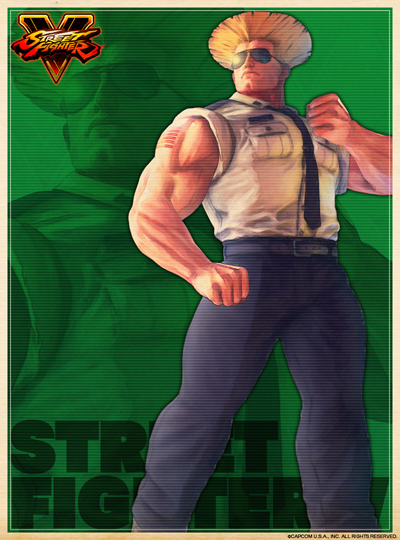 A court case against the Shadaloo dictator fails when Bison bribes all the judges to let him go free. 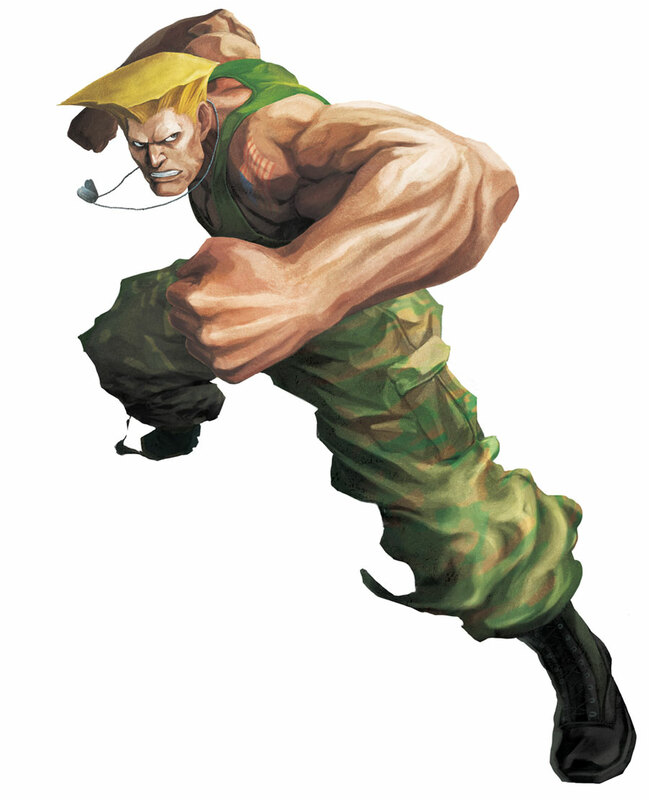 Bison by this time wants revenge on Guile, Chun-Li, and many other people who had hindered his syndicate's efforts. To this end, he sets up the second World Warrior tournament to trap them, among other reasons. 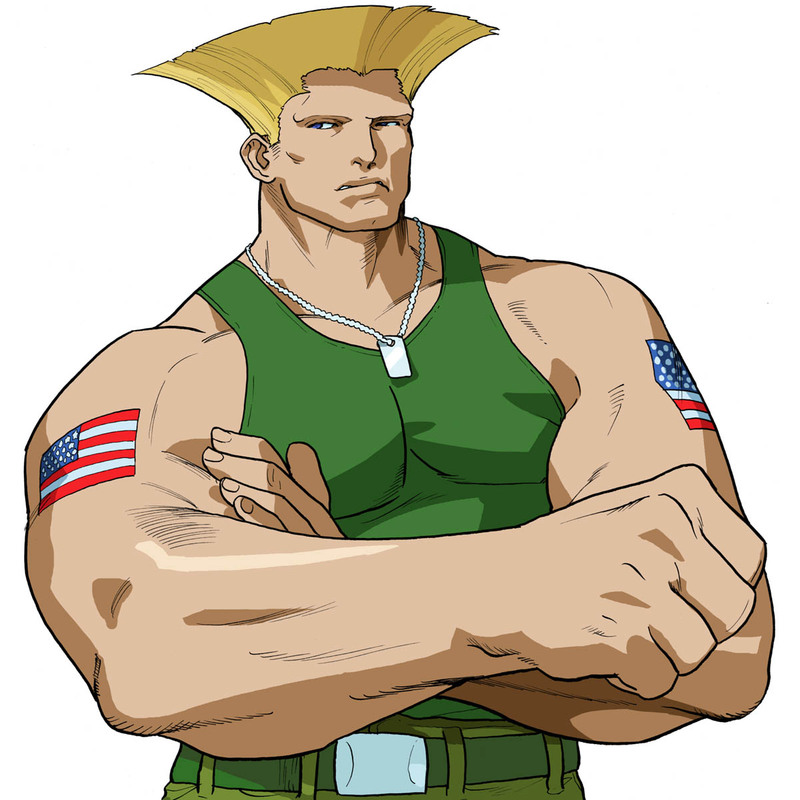 Guile, for his part, takes the bait, deserting his wife and daughter to pursue the vendetta. 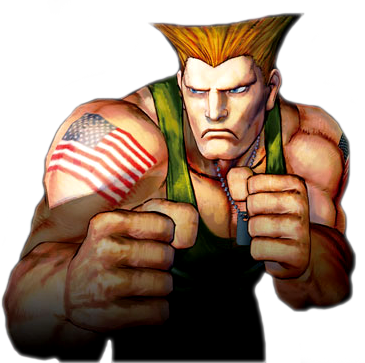 Guile meets Bison in the tournament and manages to force him into submission. He then asks him if he remembers him or his friend Charlie. 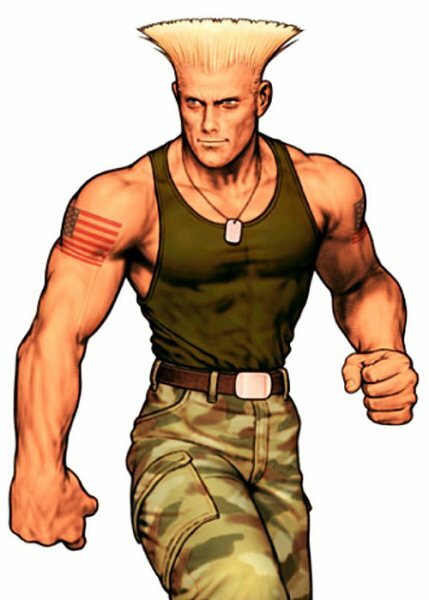 While Bison admits that Guile is stronger than before, he ignores the question and dares Guile to kill him if he's so intent on revenge. 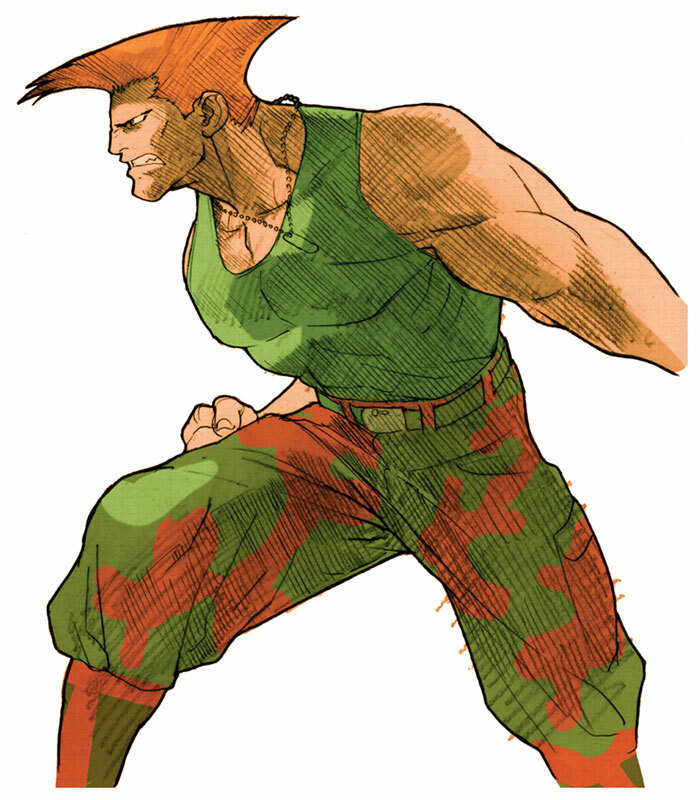 Guile hesitates and relents, realizing that he should not become the murderer Bison is. 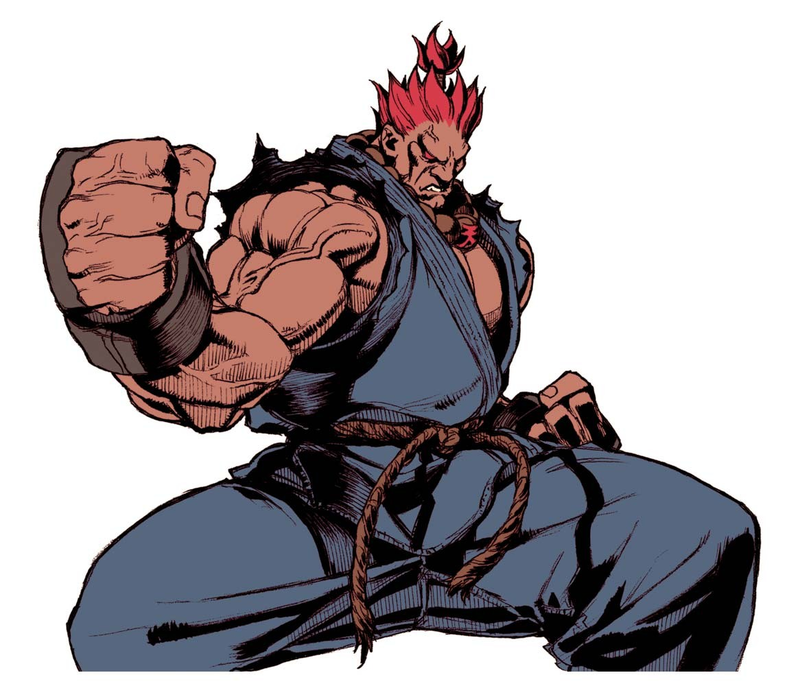 What happens next isn't known, but soon after their altercation, Akuma kills Bison with the Shun Goku Satsu shortly thereafter. 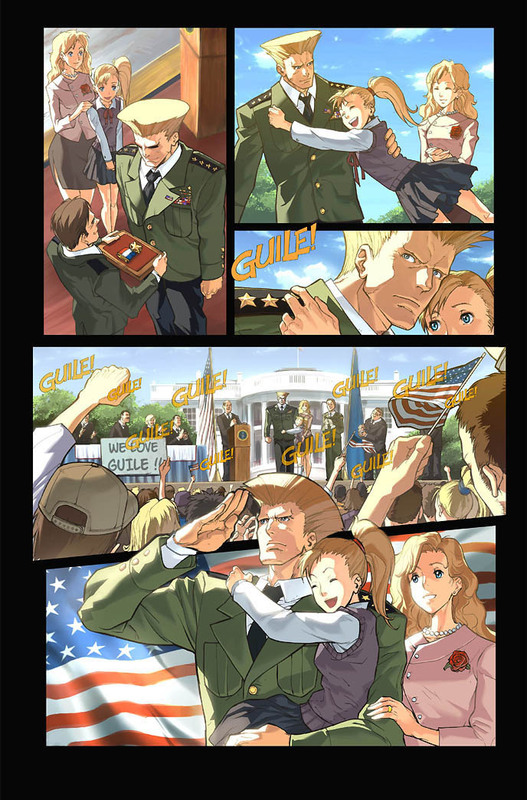 Guile returns home and visits Charlie's grave, admitting that no amount of revenge will bring him back. 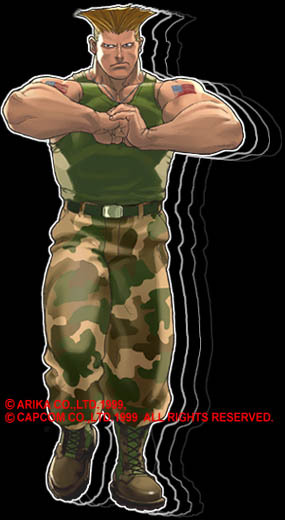 Suddenly, Julia and Amy show up, telling Guile that they are willing to forgive him if he is willing to come home. 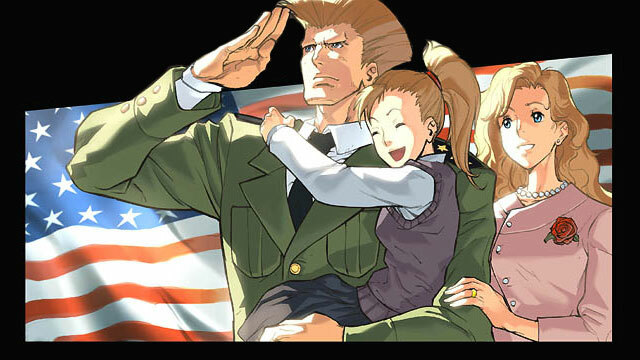 Guile is overjoyed and re-dedicates himself to being the best husband and father he can be. 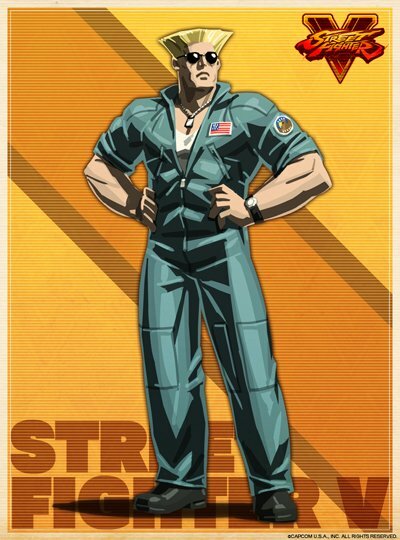 During the events of Street Fighter IV, Guile still believes it possible that Charlie may be alive, due to the fact that only Charlie's dog tags were found at the scene of the Shadaloo explosion, and demands that his superiors allow him to continue the search. His commanding officer refuses, and Guile tenders his resignation. 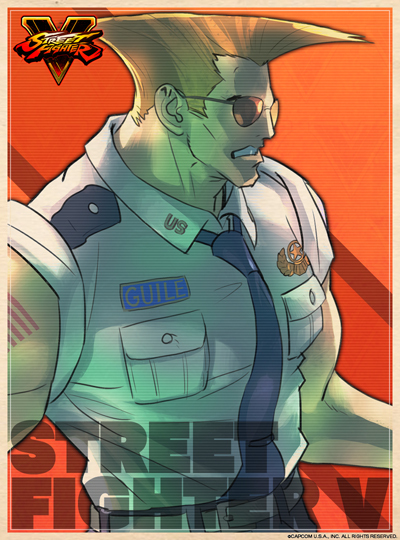 Guile is surprised when his superior ignores the resignation, assigning Guile to the investigation of S.I.N., an organization with alleged ties to Shadaloo. 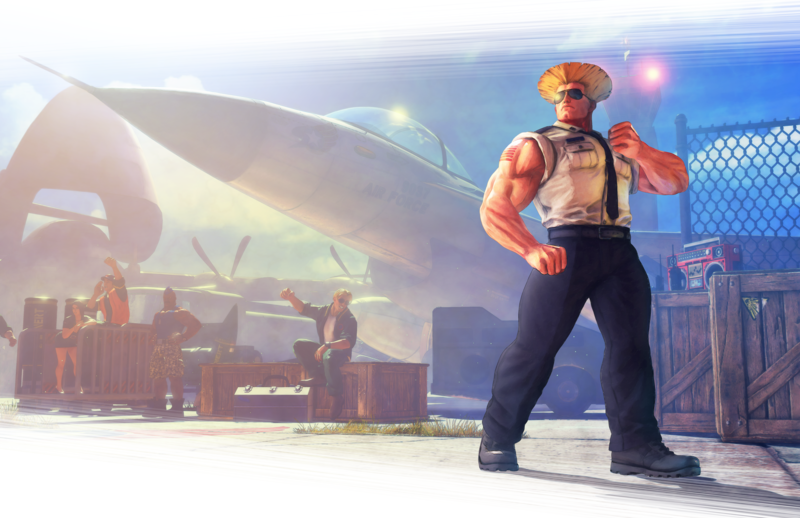 Guile quickly takes to his new assignment and recruits Chun-Li to the investigation. The two enter a new tournament organized by S.I.N., in the hopes of infiltrating its headquarters. 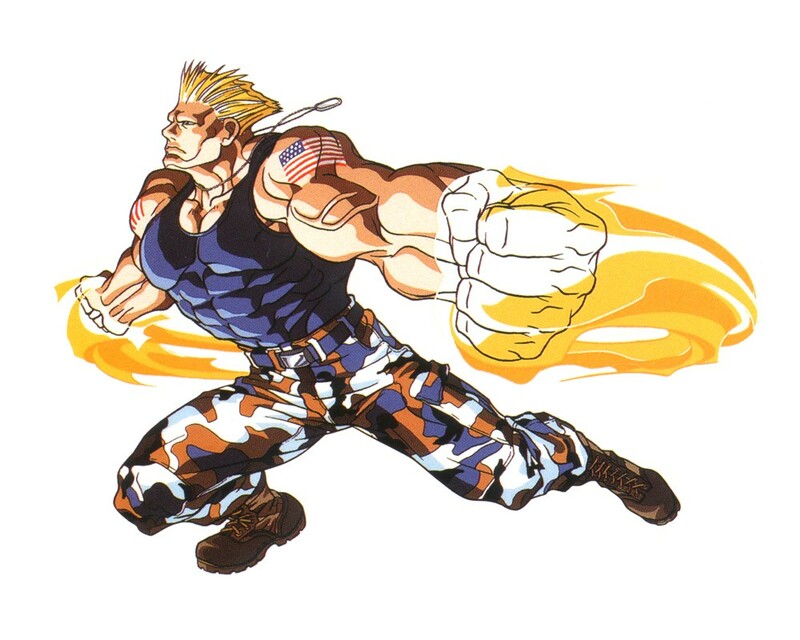 Over the course of the tournament he encounters a mysterious French fighter named Abel, who seems to recognize Guile's Sonic Boom attack. 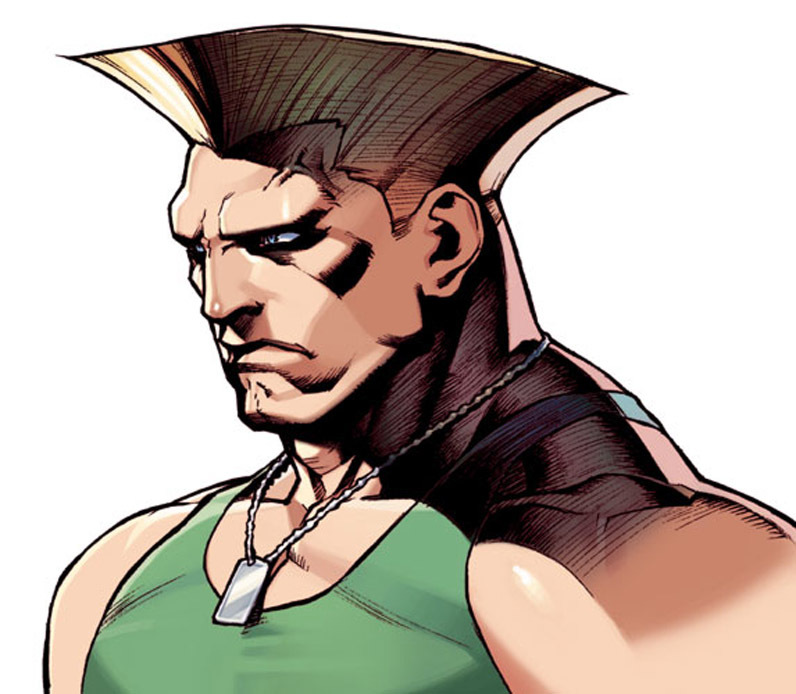 Since only he and Charlie know this attack, Guile comes to the conclusion that Abel has information on Charlie's ultimate fate, and immediately starts pressing him for answers on where he saw the Sonic Boom before. Abel is completely unwilling to share such sensitive information with a stranger who could easily be a spy, and a battle begins. It is unknown who won the fight. 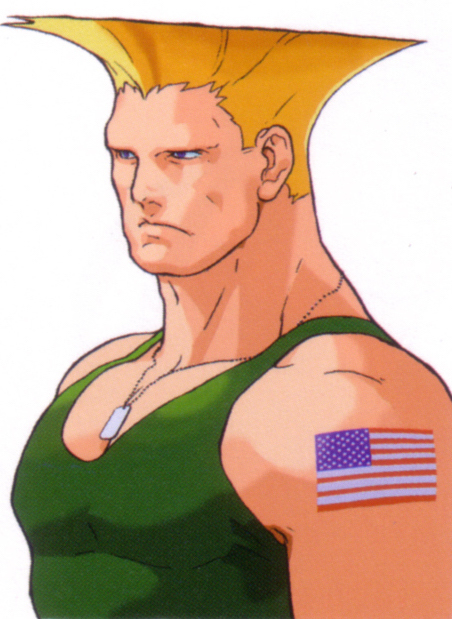 Later, Guile manages to recover important data from S.I.N. headquarters, and escapes with Chun-Li and Abel. 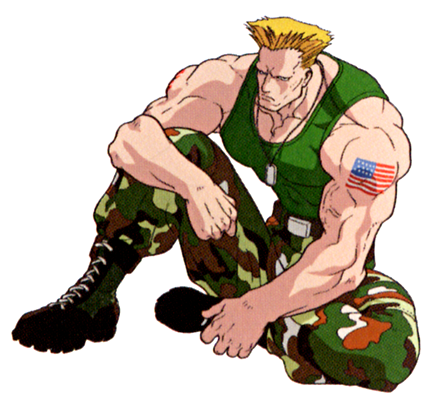 Afterwards, Guile returns to Charlie's grave, placing a beer bottle on it as a way of buying his old friend a drink. He tells the grave that although S.I.N. 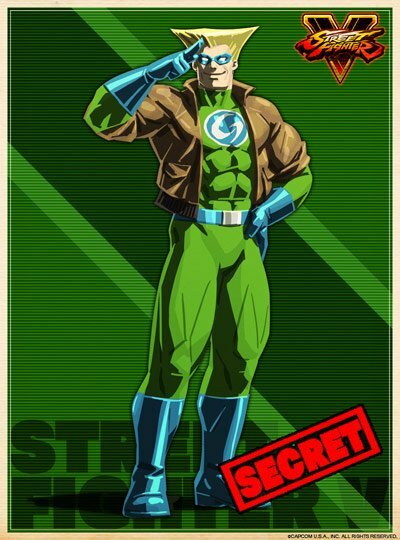 's plans have been foiled, he knows that he hasn't seen the last of Shadaloo just yet. 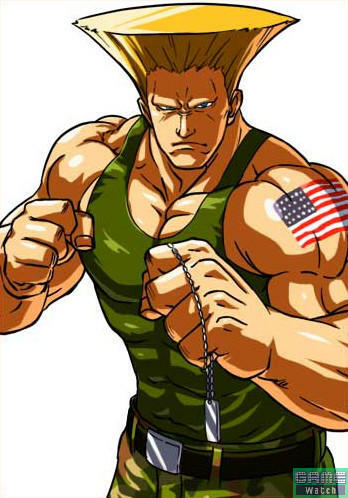 Guile is, of course, the original "American Military dude" of fighting games. 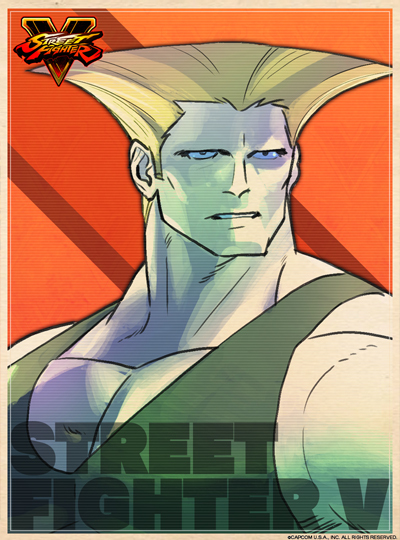 He's also the first character ever to sport that unique head of hair... which no doubt defines him as a design. 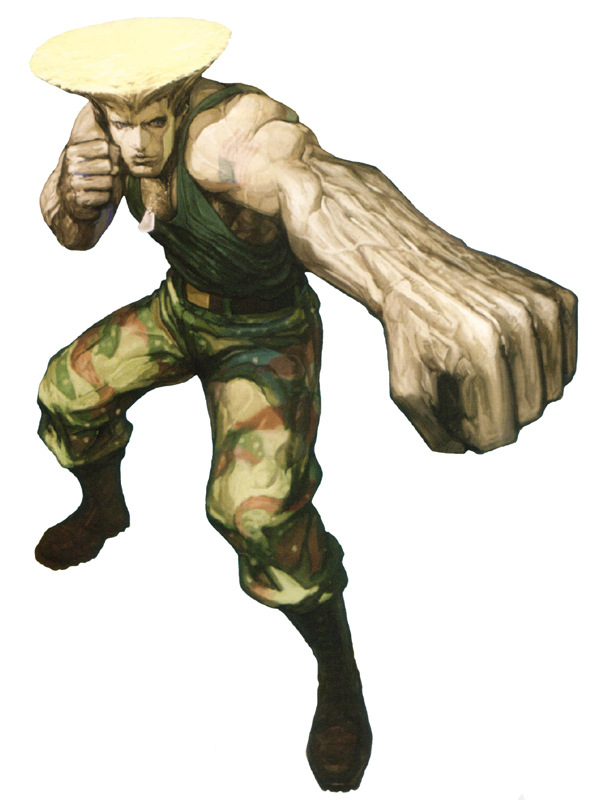 In addition to his looks, his fighting style is also iconic, making him one of the most memorable and iconic fighting game characters of all time. 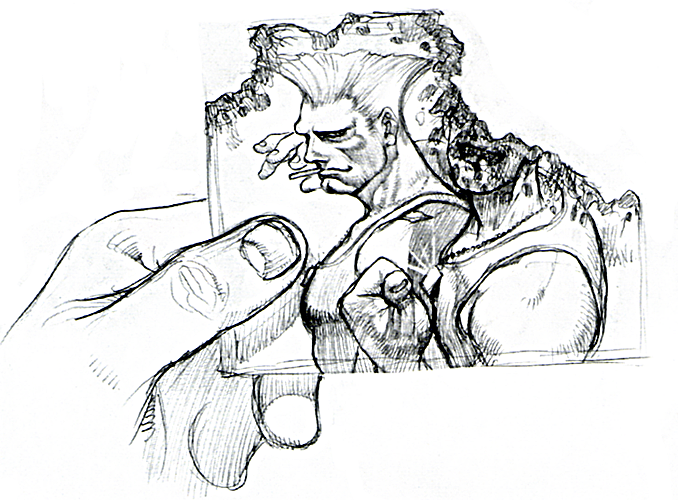 Even the button commands of his attacks have been a big inspiration in many fighting games (especially 2D). 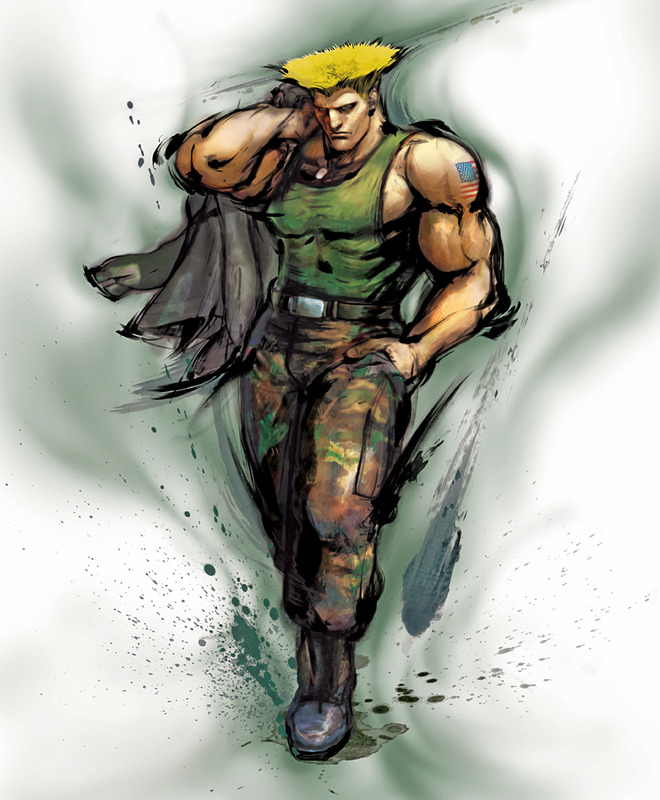 Characters like Robert, Ash and Remy all borrow from Guile's play style. 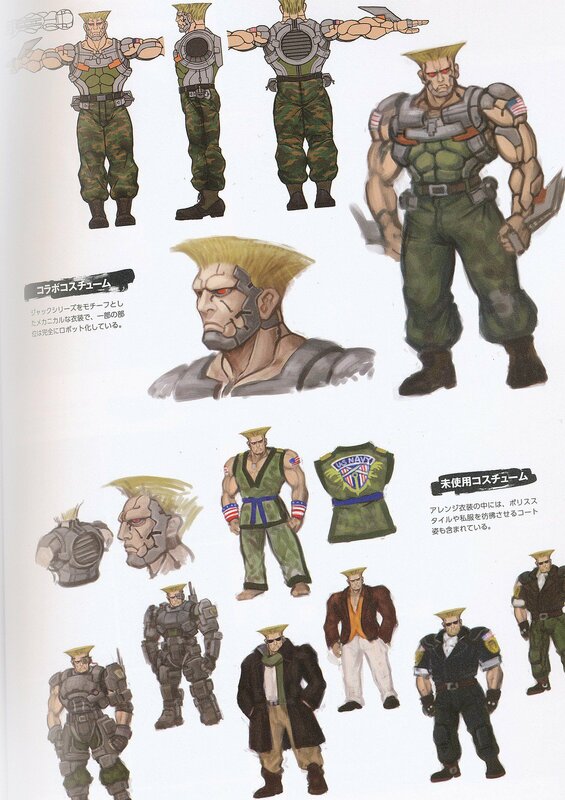 My favorite iteration of Guile would have to be his MVC2 appearance... 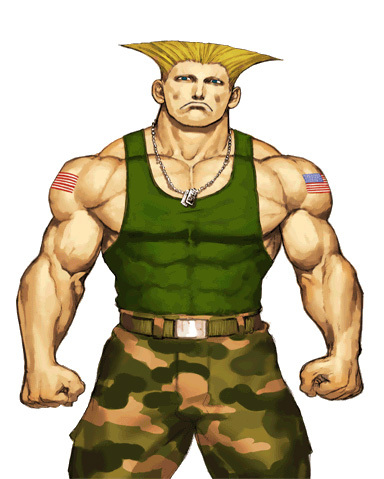 I don't care what anyone says, Guile can be used effectively in MVC2 under the control of a skilled player (and with the right team). 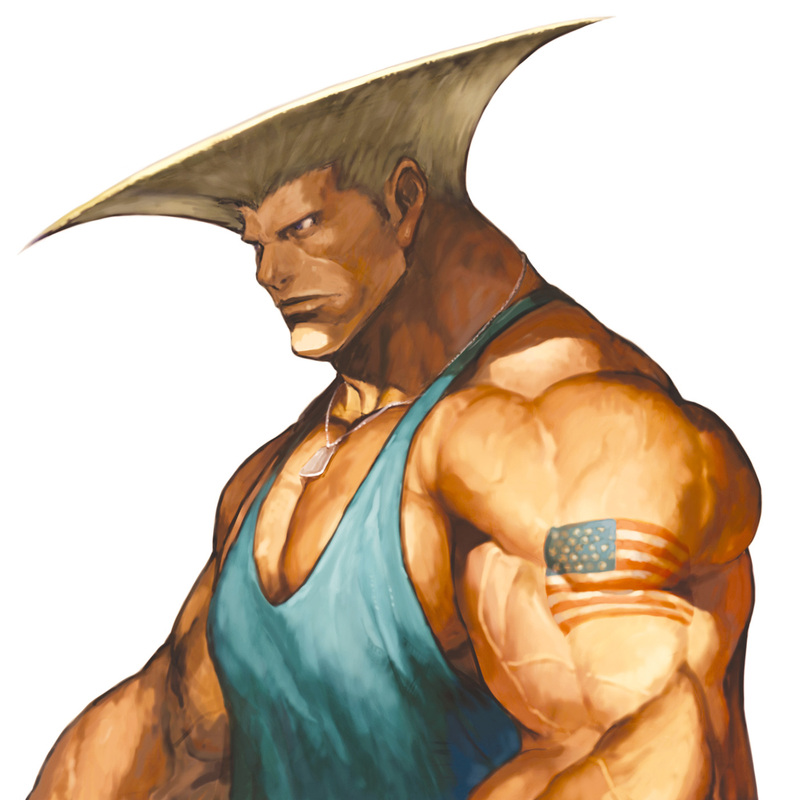 On the other hand, I'm not a big fan of how he looks and plays in SF4. 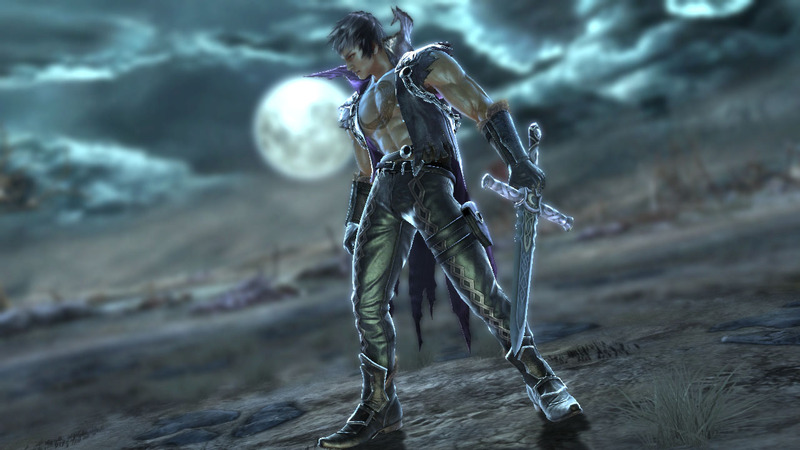 Still, he's a timeless design and deserves to be in every game he's appeared in. 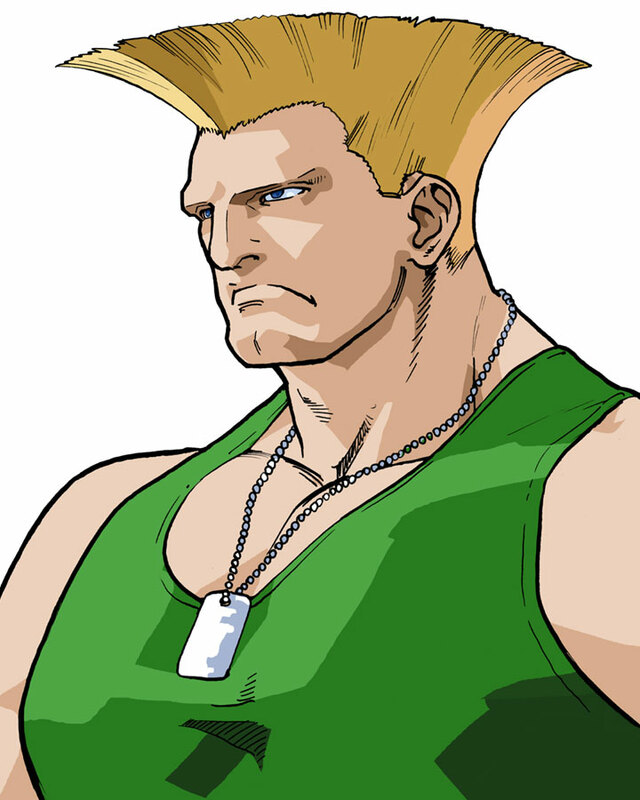 On a side note, I find it interesting that so many "character creation" modes in other video games offer a "Guile hair" option, notably WWE games. lol. 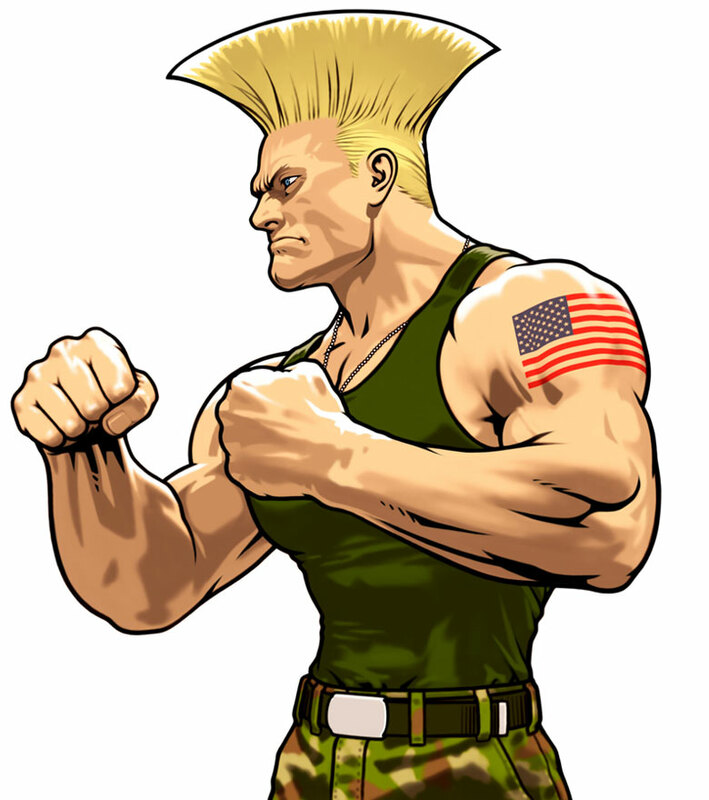 And finally... just for the record... Guile is in no way related to Jean Claude Van-Damme. 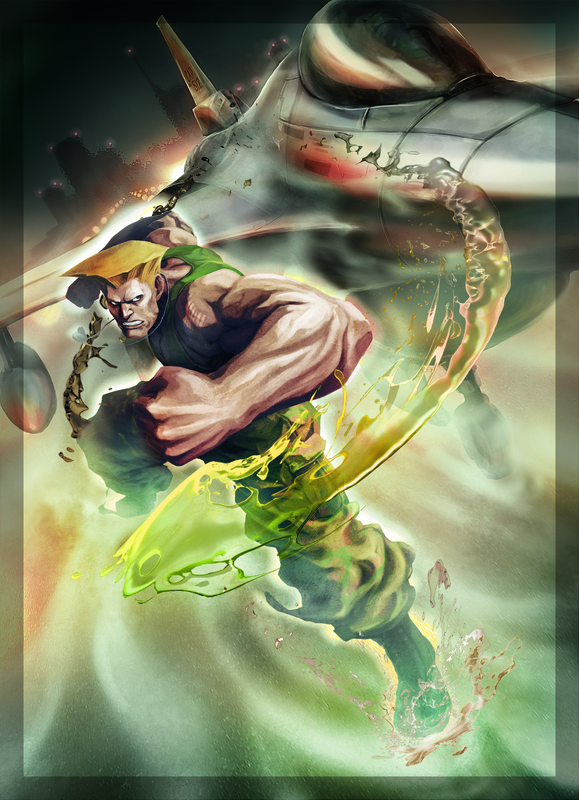 Click Here for more Guile artwork!